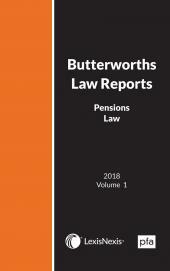 Selected determinations handed down by the Pension Funds Adjudicator together with selected High Court Judgments published in 3 issues per annum. 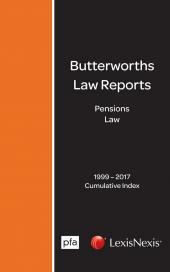 The Pensions Law Reports cover selected determinations handed down for publication by the Tribunal of the Pension Funds Adjudicator together with selected High Court Judgments. The editor's summary of the facts and arguments makes relevant cases easily accessible. 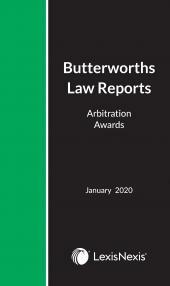 There are 3 issues per annum as well as an annual index which is sold separately.